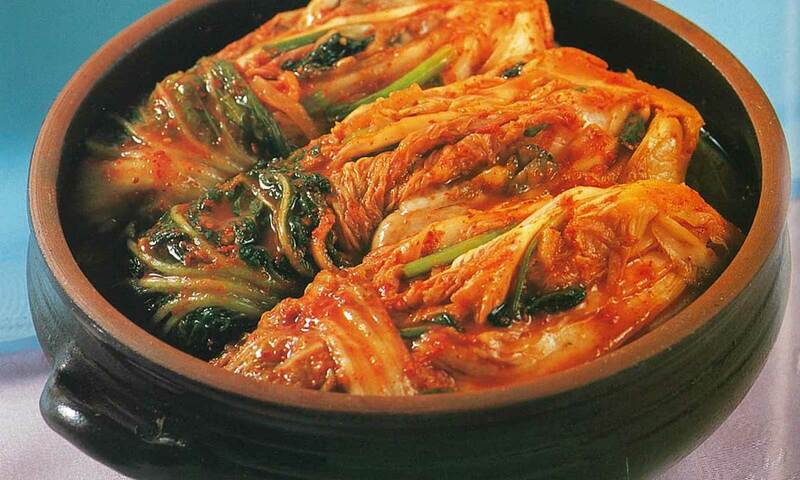 Kimchi is the Korean name for preserved vegetables seasoned with spices and fermented seafood. The collective practice of Kimjang (making and sharing Kimchi) reaffirms the Korean identity and is and an excellent opportunity for strengthening family cooperation. Kimjang is also a crucial reminder for many Koreans that human communities need to live in harmony with nature. This unique culture is inscribed in 2013 on the representative list of the Intangible Cultural Heritage of Humanity by UNESCO. Please come and enjoy making Kimchi!